Comment: I just moved intonthis home and the carpet needs cleaned. It is a split foyer. The carpet needs cleaned on the foyer stairs, going up and down to the basement, 2 bedrooms and hall upstairs, and 1 media room and bedroom in the downstairs basement. Comment: 3 bedrooms, stairs, and downstairs room. Hayden Carpet Cleaning Services are rated 4.70 out of 5 based on 13 reviews of 6 pros. 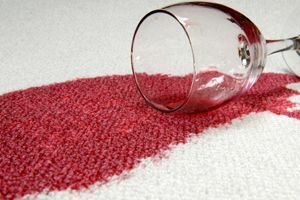 Not Looking for Carpet & Upholstery Cleaning Contractors in Hayden, AL?